Help the Burn Institute promote Burn Awareness Week and raise funds to support burn prevention education and burn survivor support programs by running or walking in the Burn Run 5K. Among children aged 4 and under, scald injuries are most prevalent burn injury. Scald injuries are painful and require prolonged treatment. They may result in lifelong scarring and even death. Prevention of scalds is always preferable to treatment and can be accomplished through simple changes in behavior and the home environment. Safety tips and information will be available to all participants at the Burn Run. With your help we prevent burns and save lives. The Burn Run 5K will showcase local community partners including our fire service. 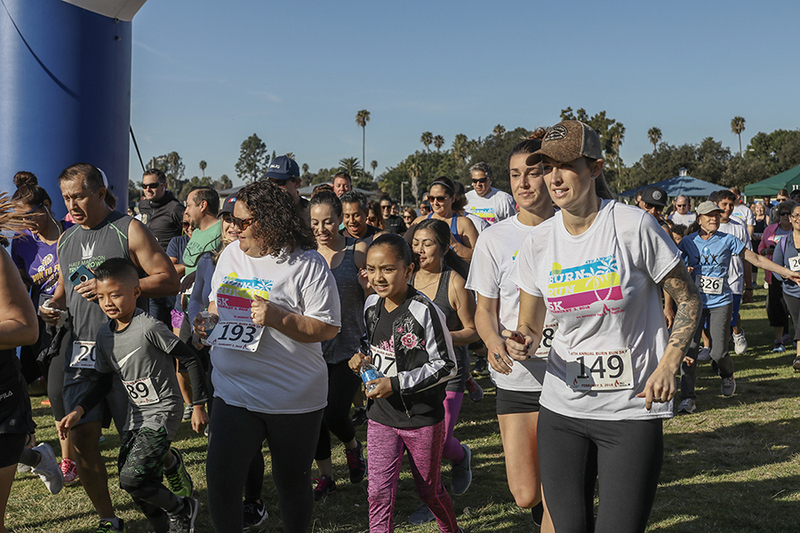 Bring your family and friends on Saturday, February 2, 2019 at De Anza Cove Park on Mission Bay.